To make our strategic vision a reality, we need the commitment and support of the larger Linsly community, which means all our constituents must feel invested, included, and respected. The Linsly School must continue and expand its efforts to engage our community so its members feel a part of the larger project of strengthening our school. 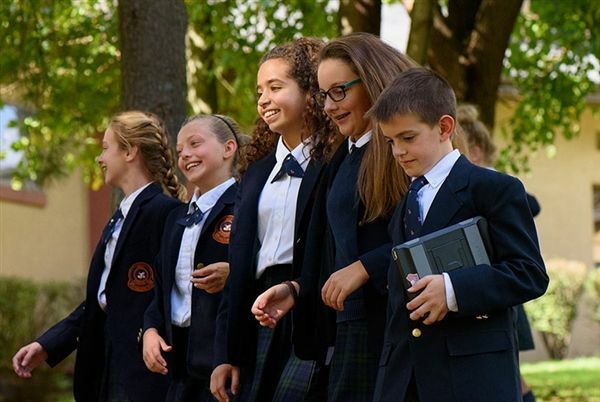 Together, we will ensure that The Linsly School achieves its mission and strategic vision and produces well-rounded leaders and responsible global citizens who excel throughout their academic studies, professional careers, and civic involvements. Ensure that alumni, parents and friends feel welcome and are invested in our school. Develop stronger alumni connections in cities with large concentrations of alumni and engage key alumni in the life of the school. Make Linsly a primary source of connection, help, and support for alumni and parents outside of their work with the school. Regular communications in the form of newsletters, magazines, and online news can help develop affinity and affection for Linsly. Ensure that alumni parents and friends have easy and effective ways to contribute their talents and resources to Linsly.